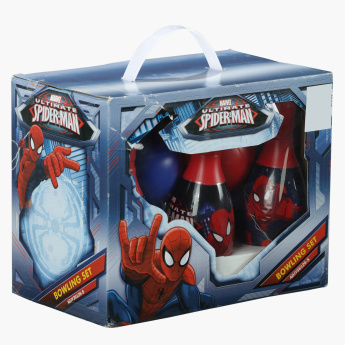 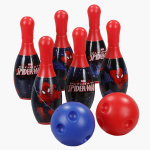 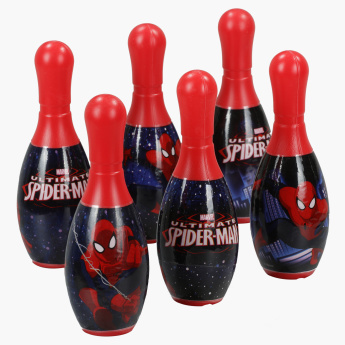 Just what you need for gifting your little one, this bowling set is sure to impress. 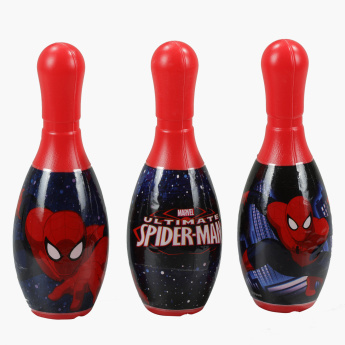 Designed with a print of Spider-Man, it will become his favourite. 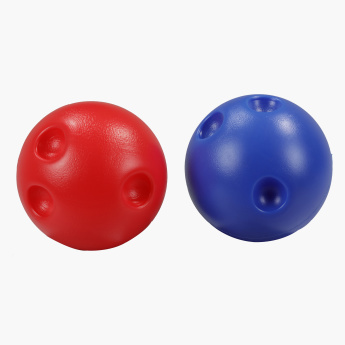 The set comes with two balls and six pins.